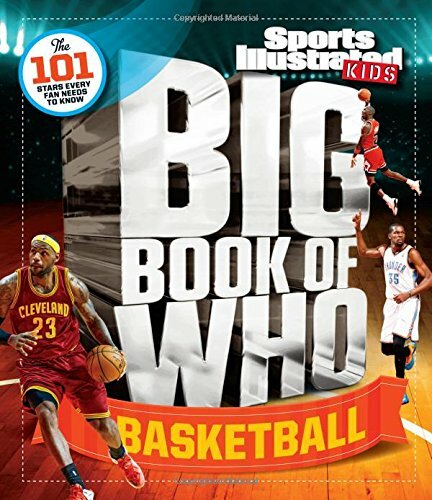 From the editors of Sports Illustrated Kids comes The Big Book of Who: Basketball, a 128-page collection of basketball’s brightest stars, past and present. Profiles, facts and stats will bring the best players in pro basketball history to life with all of the classic touches that Sports Illustrated Kids is famous for–terrific, age-appropriate writing and exciting sports photography. Court greats from Lebron James to Michael Jordan, Candace Parker to Allen Iverson, Shaq to Magic Johnson, will be profiled. Written in a fun question and answer format, kids will be able to stump their friends. 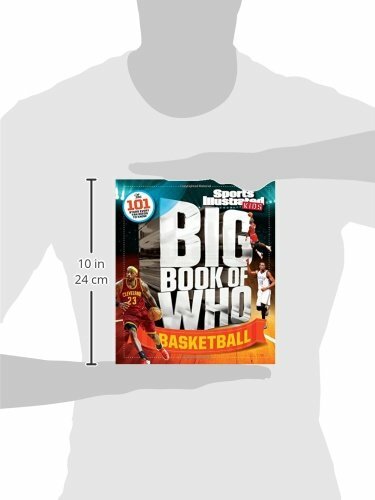 The Big Book of Who: Basketball is a book young sports fans will return to again and again as a lively, exciting resource.